This unique and elegant ceiling light is a simple, yet charming, lighting solution for your bathroom or powder room. Complete with a durable polished chrome finish, this ceiling light is tough enough to whether the damp, and humid climate of a bathroom without rusting or corroding. 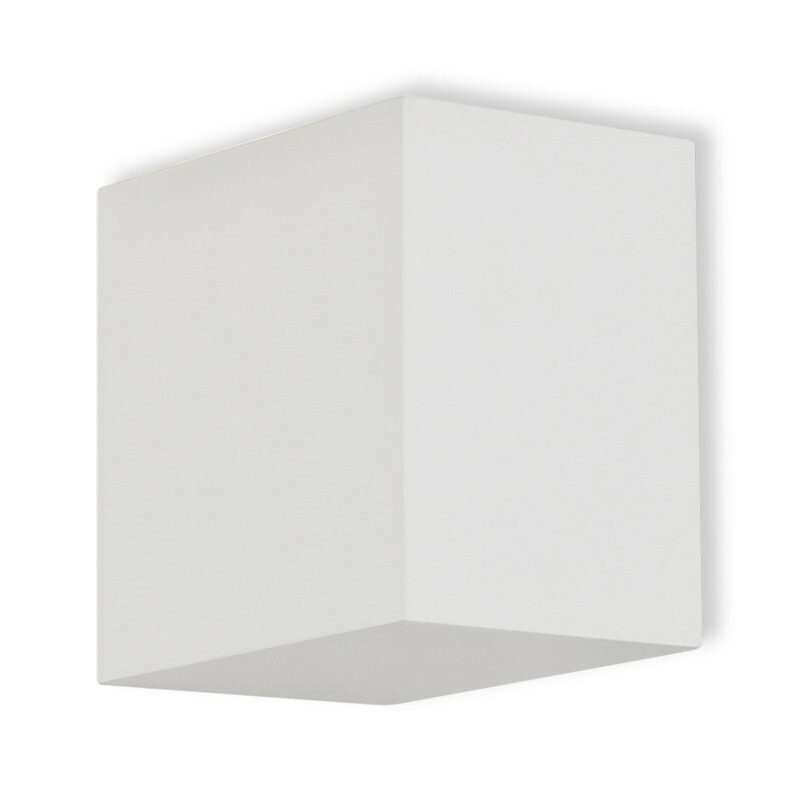 In addition to the durability of this light's chrome finish, it features a white opal glass diffuser which will bathe your bathroom, or powder room, in the truest of white light making it great for all of your bathroom lighting needs. For a beautiful bathroom light that is conveniently mounted on the ceiling while being practical and attractive, this light will be the perfect fit.